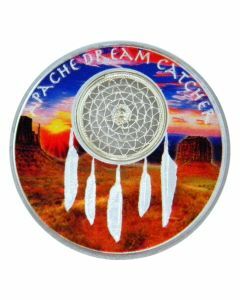 This US based Mint has done a marvelous job of featuring the nation’s rich past with popular Native American designs on coins like the Indian Head Nickel. 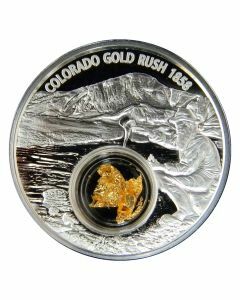 However, the Native American Mint is particularly adept at producing an array of bullion and proof coins that capture the Native American culture perfectly. Native Americans (also known as American Indians) belong to one of over 500 distinct Native American tribes that are still in existence today. The Native American Mint was established to protect and celebrate the Native Americans’ long, illustrious history. 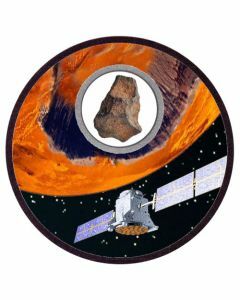 It is a privately owned corporation based out of Torrance, California. Other than coinage, it has also produced medals and gaming industry tokens as well. With the help of this private mint, tribes are choosing to tell their histories by issuing coins as sovereign nations. Since the United States Government recognizes tribal nations as ‘domestic dependent nations,’ the tribes are allowed to govern themselves within the borders of the United States. Although individual tribes cannot print their own currency, they are allowed to strike bullion Dollar coins. In 2015, the Native American Mint released its first-ever bullion US Dollar coin and launched a series of Native Dollars celebrating each state. The Mint has taken on the task of telling the stories of each of the tribal nations existing inside the United States. 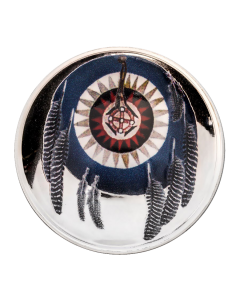 In fact, many of the Native American Mint’s products honor Native American ancestry with beautiful designs that display a marvelous attention to detail. 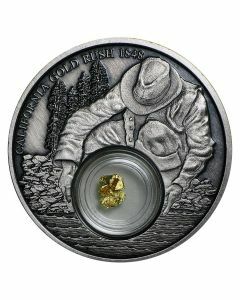 Some coins might feature designs that depict images of cultural or historical value, while some others will highlight the natural heritage of these nations – often showcasing the variety of rich wildlife around them. 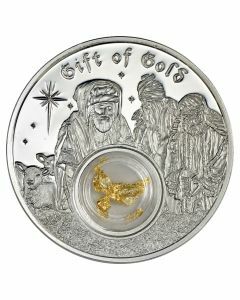 In addition to striking coins for sovereign tribal nations, the mint also released coins on behalf of Niue, as well as a great collection of holiday themed coins. This island nation is becoming increasingly popular in the precious metals market due to the sheer number of official bullion silver products it is launching. 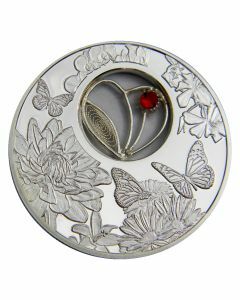 Furthermore, the Native American Mint has a penchant for producing extremely intricate designs, which makes them a unique and in-demand item. In fact, since its releases usually have fixed mintages, collectors who want to maintain a full set of coins from the Native American Mint rush to grab them before they go out of stock. 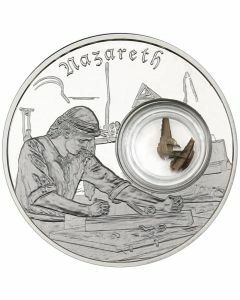 Look through our collection of unique coins from the Native American Mint – struck right here in the United States.